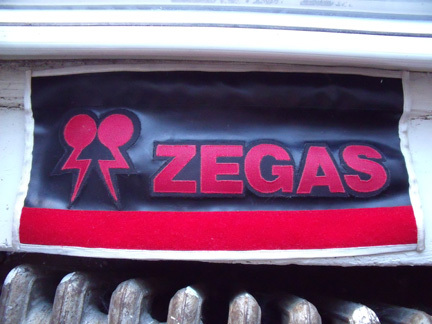 Zegas #1 was listed as a notable in the Best American Comics 2012! The book series is edited by Jessica Abel and Matt Madden with a rotating slot for guest editor every year. This time around, Françoise Mouly did the honors. I’m in fine company, and it’s quite the honor.